Hello, first I want to say great blog. I don’t always agree with your blogposts but it’s always a nice read. Such an extensive list, covering pretty much every sub-genre in metal that I can think of. So, credit where credit is due. But please explain the GLARING omission of Immolation. Perhaps the selection committee at Terrorizer doesn’t have time for them, who knows. 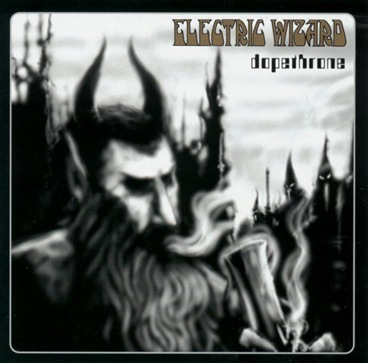 They must certainly like their weed, with Electric Wizard at number 1. Perhaps an almighty bowl was smoked prior to the selections being made, because only a bunch of people who were utterly toasted and deprived of their faculties could omit the finest Death Metal act of the last 20 years. Four records released in the 2000’s: Close To A World Below, Harnessing Ruin, Shadows In The Light and Majesty And Decay. I could be accused of subjectivity, but I’m being completely objective here. To be sub-genre specific, and to understate things just a tad, all of them are superior records to those in the list by Hate Eternal, Morbid Angel, Death Breath, Bolt Thrower, Dissection and Nile. To be genre specific, more than a match for ANYTHING on that list. And yet they don’t warrant a mention. Death Metal of the highest order, and Immolation doesn’t even get a look in. Ridonkulous. Correction: FIVE records released in the 2000’s, I mistakenly omitted Unholy Cult.